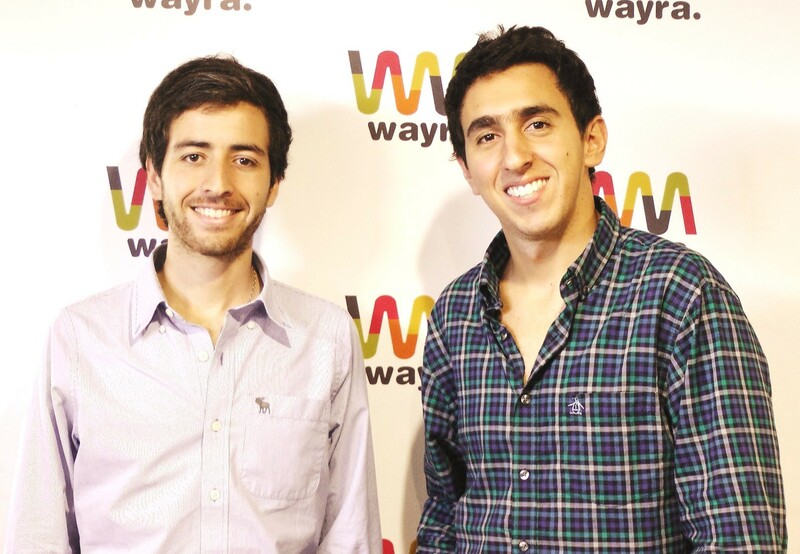 WinClap is a marketing optimization company, headquartered in Argentina, and a provider of a complete digital marketing solution for the businesses around the world. The company, with it’s global offices in South America, Europe and Asia decided to lounge their platform in the UK market at the beginning of 2015. After speaking to UKTI, Gonzalo Olmedo, COO of WinClap, was introduced to EBS to find out more how EBS can help by forming the limited company and taking care of the legal compliance with the authorities. “Working with EBS just felt right, they felt trustworthy and credible, based on their cooperation with UKTI and clients reviews”, said Gonzalo after meeting with Martin Williams, MD of EBS.